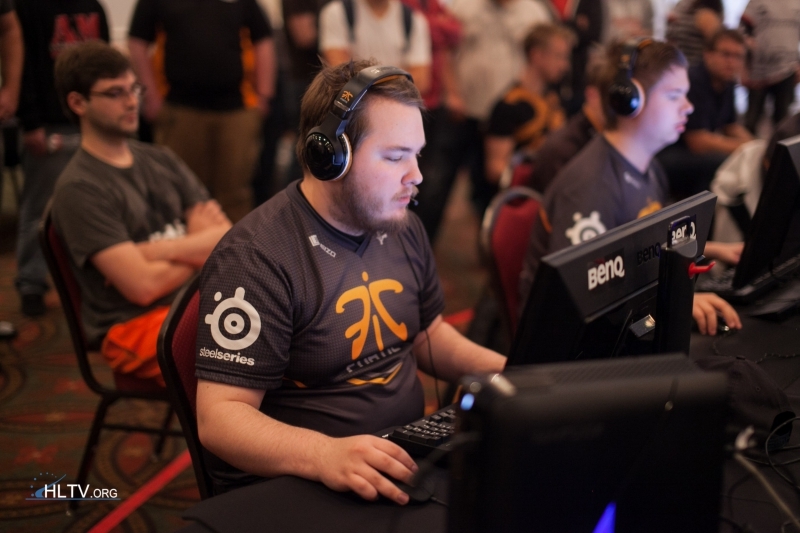 fnatic have advanced to the Consolidation Final at the ESEA Global Finals following a 2-0 victory over mousesports (19-15 on de_mirage and 16-8 on de_cache). After dropping down to the Lower Bracket, fnatic and mousesports moved past Nihilum and CLG, respectively, to keep their title hopes alives, even though Chris "chrisJ" de Jong's side knew they had a mountain to climb to beat the ESL One Katowice champions in a best-of-three series. But certainly no one can accuse mousesports of not giving it a shot. The German team got off on the wrong foot in the series as they found themselves down by seven rounds at the end of the first half of de_mirage, but they lifted themselves up in the second half and secured 11 rounds to take the game to overtime. Experience in these cases is often the deciding factor, and fnatic have plenty of that going in their favor, so the Swedish side walked away with the win after picking up four rounds without response. 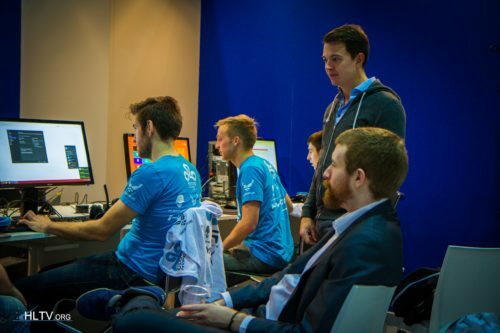 The map that followed was de_cache, where a strong start from fnatic earned them a five-round lead early on. But mouz refused to throw in the towel and strung some rounds together thanks to some great individual actions from Nikola "NiKo" Kovač to bring the scoreline to 8-7 in their favor. A great retake in the pistol round as CT saw fnatic equalise the game and eventually retake the lead after also bagging the two anti-eco rounds. Johannes "tabseN" Wodarz came close to winning a 1-on-2 situation in the first full gun round from mouz but his Molotov killed the defusing opponent a second too late. Until the end of the game, fnatic would never take their foot off the pedal, this way eliminating the German side, who still have positives to take from their campaign in Dallas. atleast mouz showed that EU tier3 is better then every NA tier1. If you think Mouz are Tier3, you must be retarded, they're easily one the best Tier2 teams and imo have the potential to be a Tier1 team with their current line-up. Nice job by mouz to take it to them - NiKo played very well. gl to fnatic! nice tournament overall but legija is just missing individuall skill to compete against these teams.